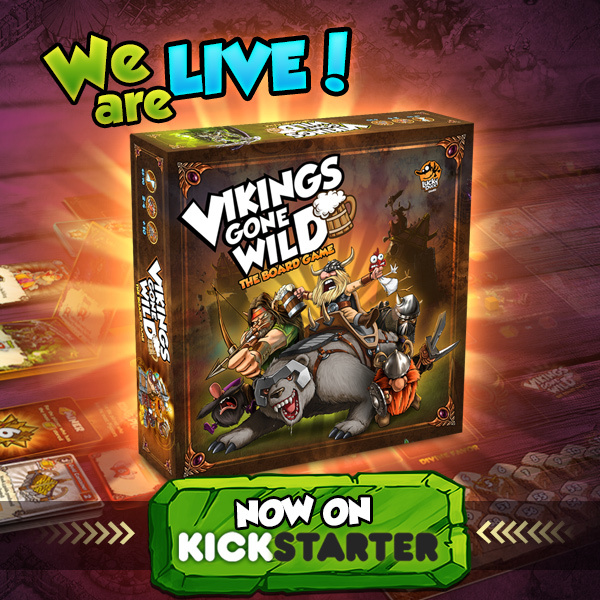 If you'd like to follow us in this adventure, leave your email here and get regular updates on the project, early access to the rules book and an exclusive participation in our giveway! 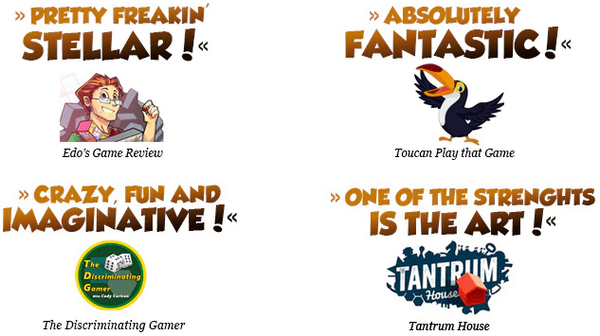 Let your friends and family know what game you're all gonna play next! 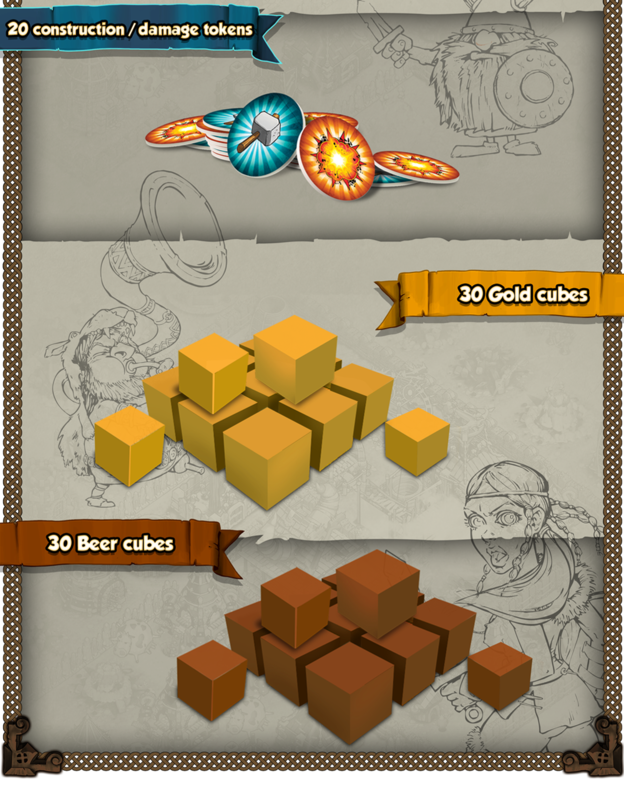 You will gain Victory Points mainly by attacking other players, defending successfully, upgrading your Town Hall or completing missions. 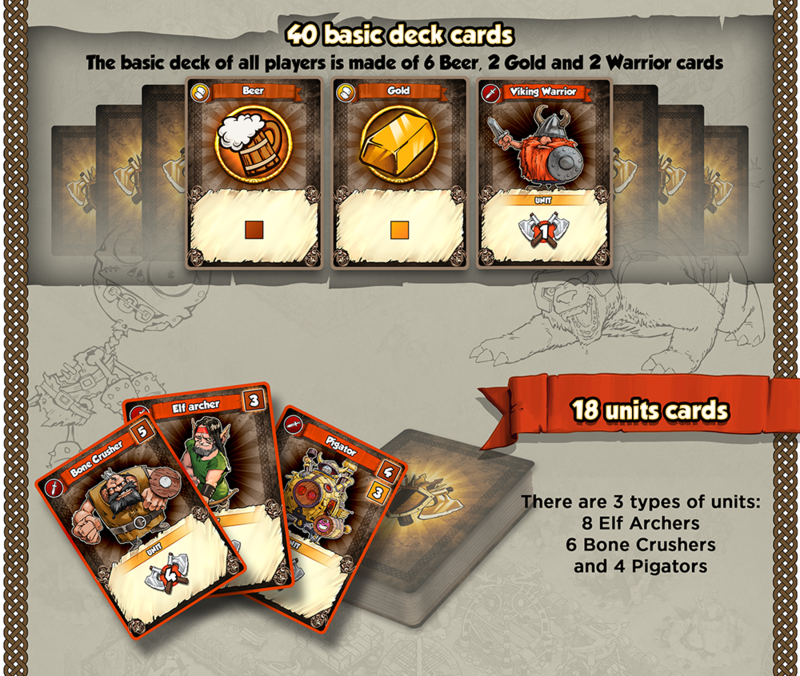 The game ends once a player reaches 40 or 30 Victory Points, depending on the number of players. 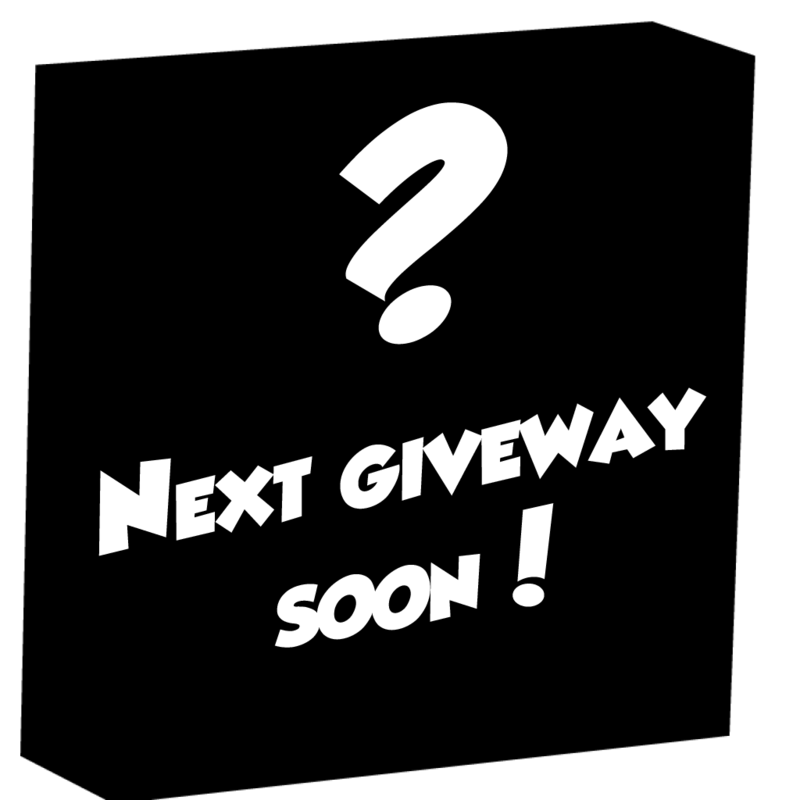 But the final winner will be determined once the 24 bonus points have been attributed. 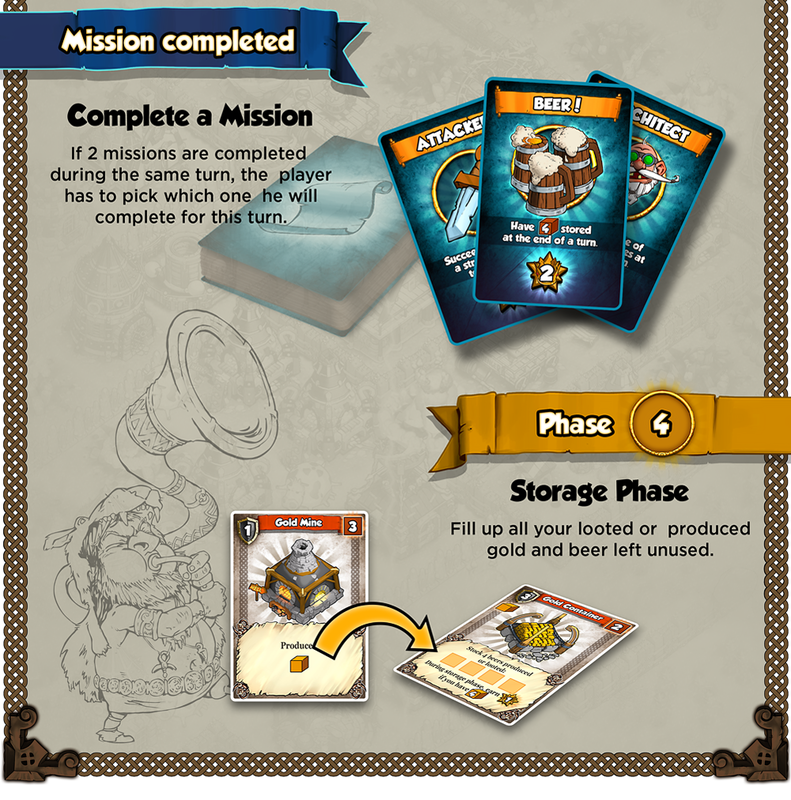 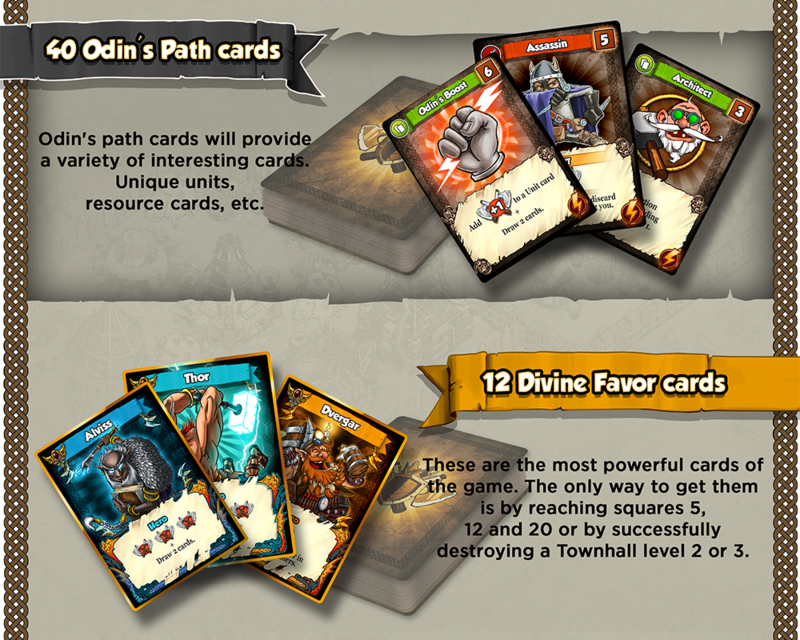 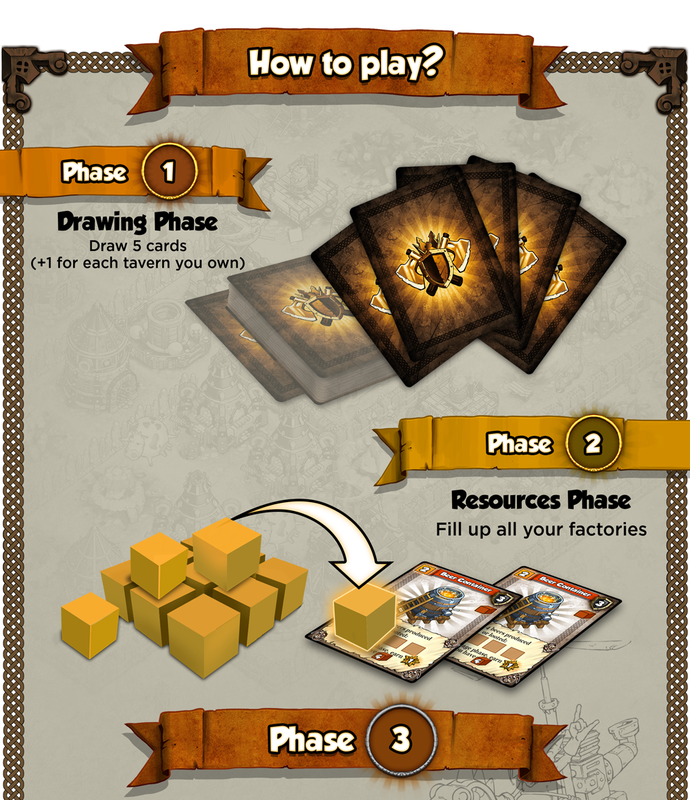 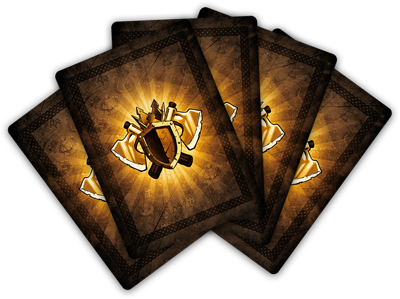 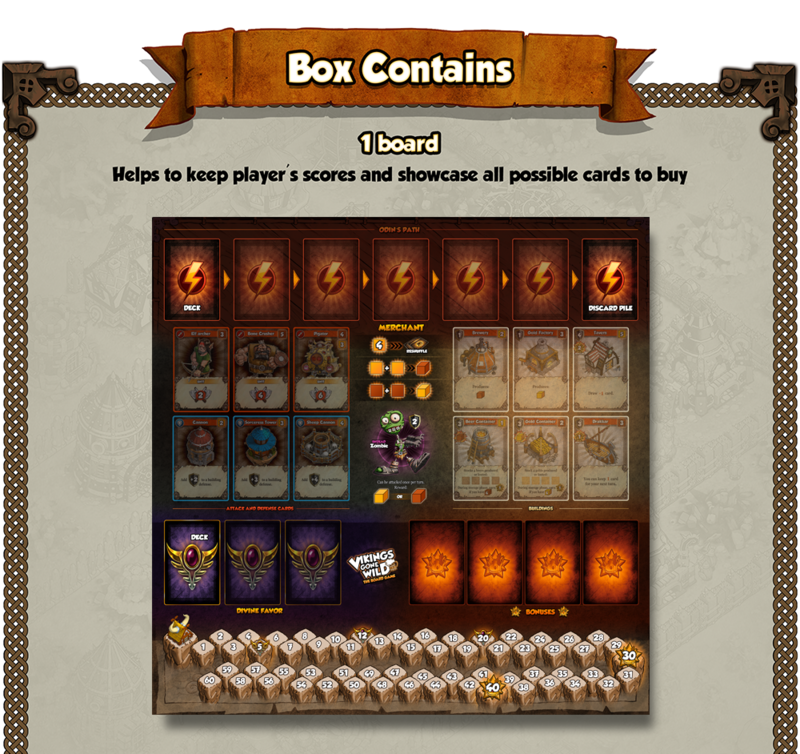 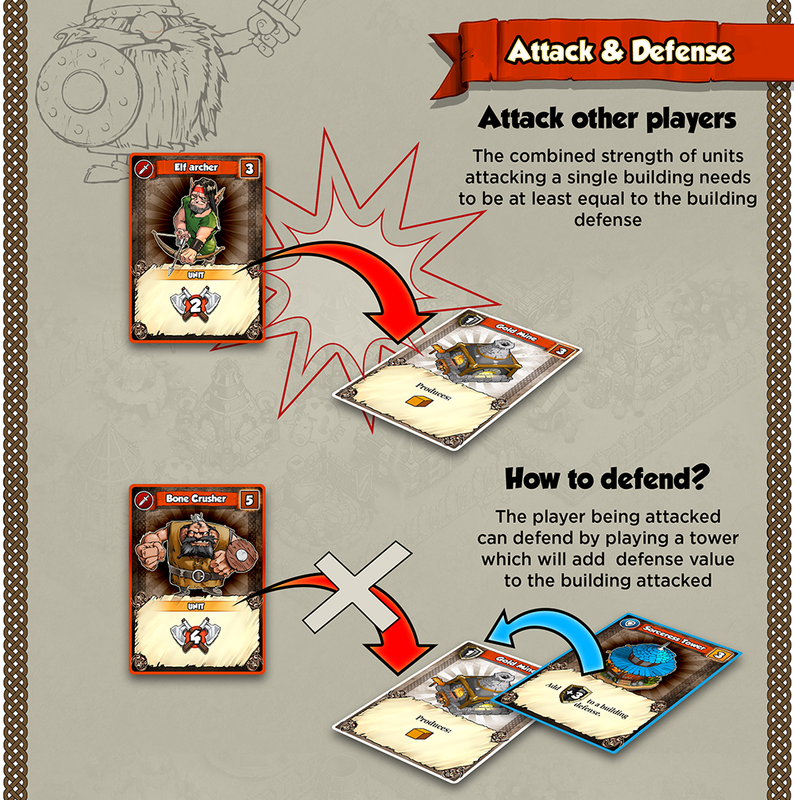 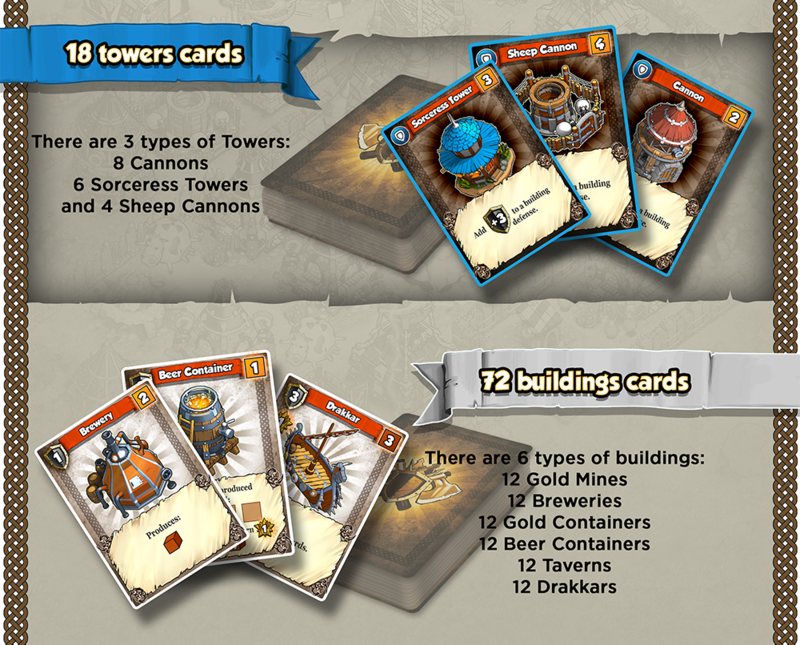 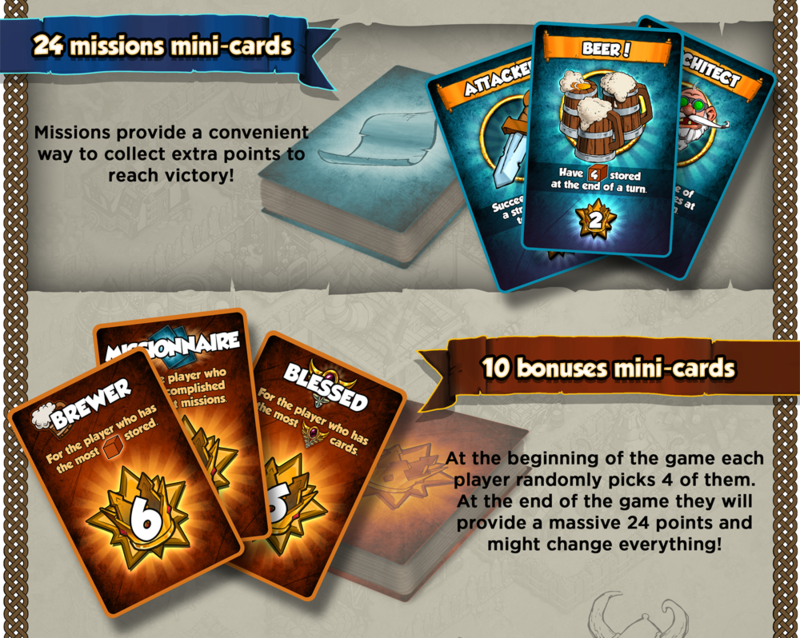 During each turn, you play the cards in your hand to buy units or defense towers, erect buildings and attack other players. 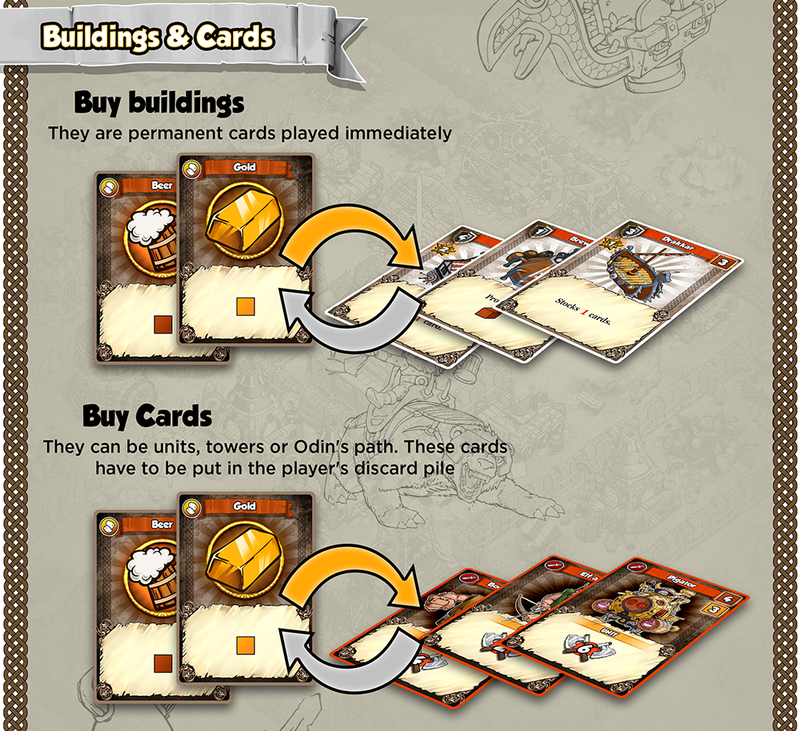 You will have to find the right balance between investing in your economy (buildings, specials cards) and growing your army!